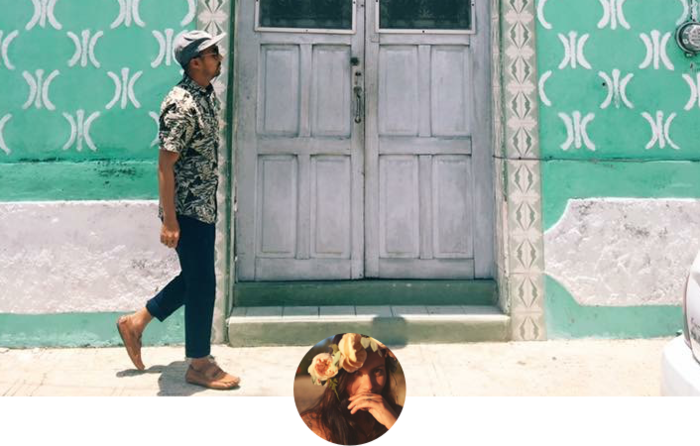 Curving up into the base of the Gulf of Mexico, the capital of the Yucatán Peninsula has it all. 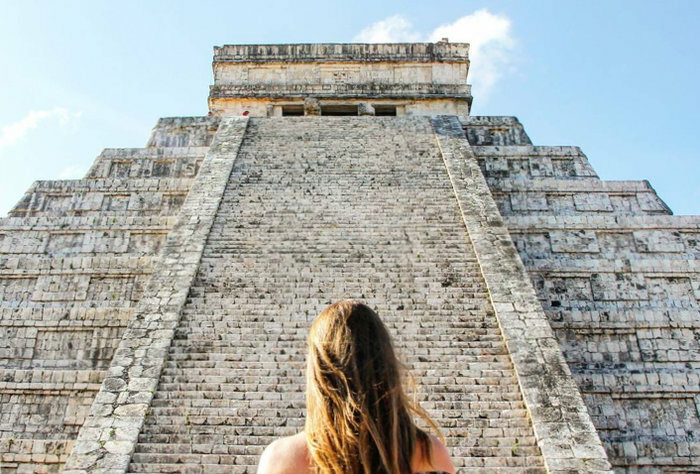 Sumptuous food, Mayan ruins, colonial architecture, and tropical beaches. 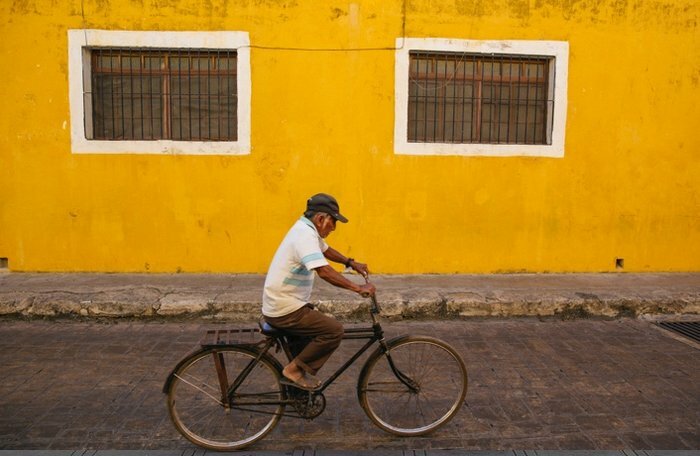 Mérida thrums with a creative energy that in recent years has inspired a thriving expat community. 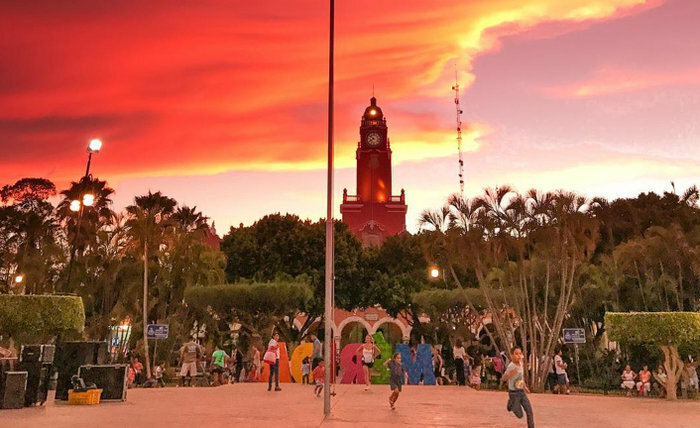 From its sprawling haciendas to its many spontaneous fiestas, Mérida lives and breathes its culture 24/7, making this corner of Mexico a never-ending delight. 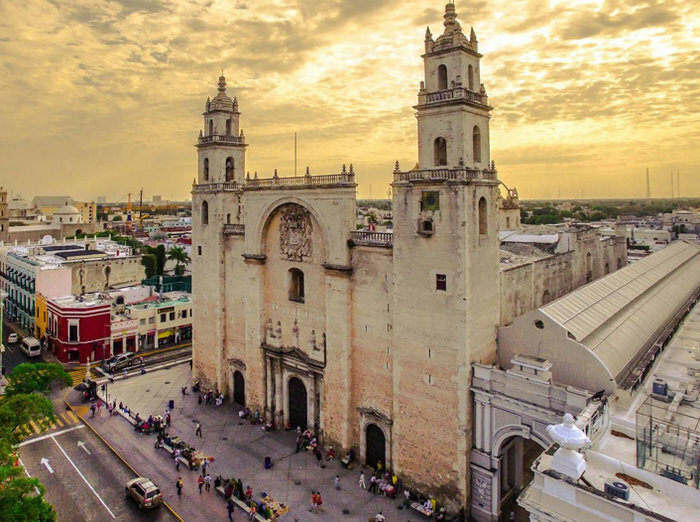 At the heart of Mérida lies San Ildefonso Cathedral, the oldest cathedral in continental America. It was built by Spanish missionaries on the site of the Mayan city T’ho in the 16th century. In fact, many of the stones used to construct the church were taken from ancient Mayan structures. 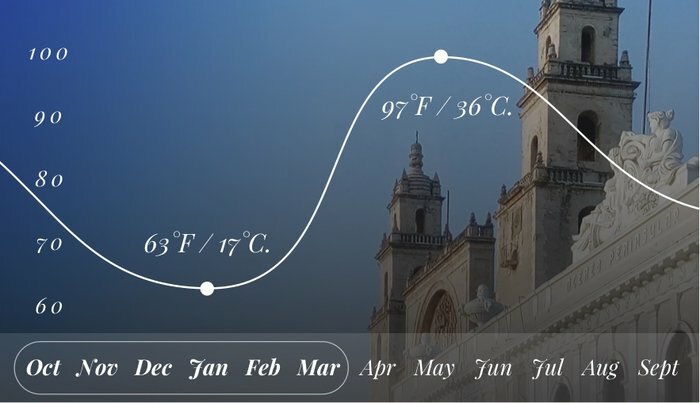 Climate-wise, Mérida is hot and humid year round. In fact, there are only a handful of days when the temperature drops below 80F/26C. But don’t let that stop you from enjoying the city’s many cultural events and festivals. 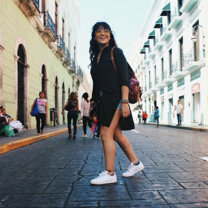 From Mérida Fest (a month-long celebration of the city’s birthday), to Carnaval, to the daily fiestas and concerts that take over every street corner, the people of Mérida LOVE to party. Want to know what’s happening this week? 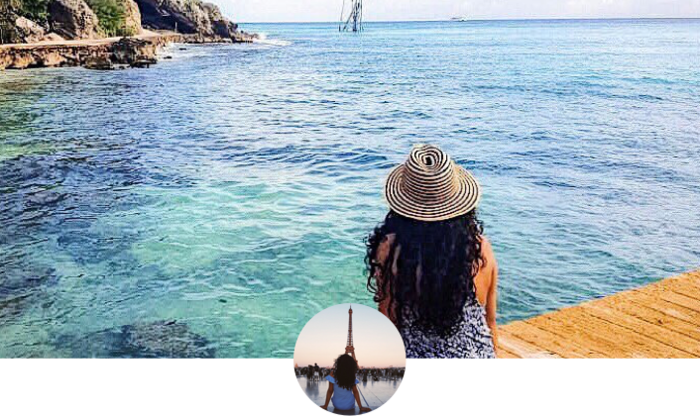 Check out Yucatán’s weekly calendar of events. Sunday can be a quiet day for most travelers. But in Mérida, Sundays are for La Bici Ruta. Paseo de Montejo shuts down on Sundays from 8am - 12:30pm for bikers. Start your morning with a coffee from Manifesto and then rent a bike for cheap. Join hundreds of locals and tourists pedaling past beautiful mansions and iconic monuments, with live music accompanying you on your way. It’s time to revisit your middle school history lessons. 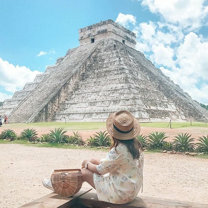 Mayan culture runs deep in the Yucatán peninsula, and there are plenty of opportunities to explore this rich heritage. 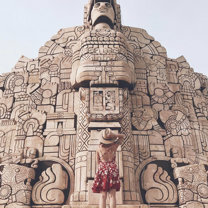 Your first stop should be to Gran Museo del Mundo Maya, which takes you through the rise and fall of this mighty nation. Next, hop in the car to explore one of the many Mayan ruins nearby. 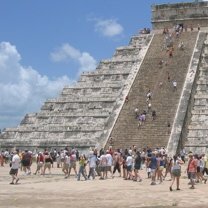 The most famous is Chichen Itza (tip: rhymes with “chicken pizza”), but also worthwhile are Uxmal, Mayapán, and Loltum. Yes, there are plenty of beautiful beaches in the Yucatán peninsula, but for those needing a break from the sand and salt, there’s a different way to cool down in Mérida. Meet the cenotes (sacred wells). These natural subterranean pools are famous for their clear, blue water that is naturally filtered and just plain gorgeous. 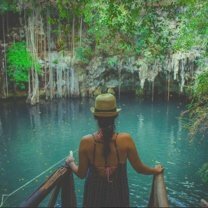 You can visit the more popular cenotes, like Cuzamá and Homún, or see if you can find a hidden cave yet undiscovered. After a long day of exploring Mayan ruins or swimming in cenotes, relax in the cool (well, cooler) night air at Plaza de la Independencia. 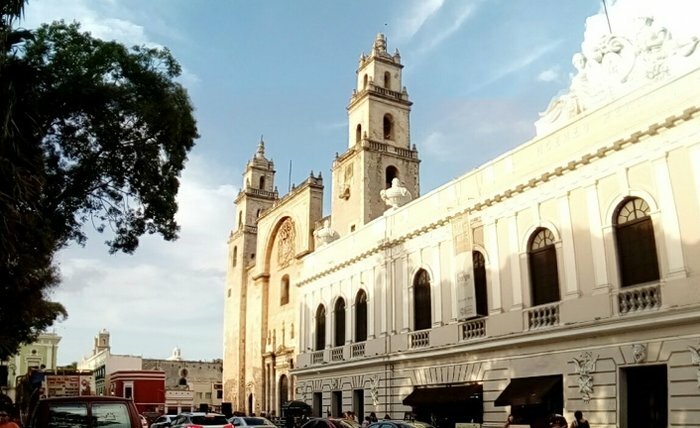 Admire Mérida’s cathedral all lit up, enjoy one of the many cultural performances, check out a traditional pok ta pok (Mayan soccer) game, and sip an espresso from a nearby cafe. This is the heart of Mérida, and a great place to experience the vibrancy of the city. 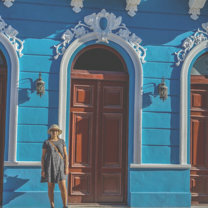 "Wander the historical streets of Mérida, where the buildings are painted all sorts of colors and designs. I recommend sitting in the central square and listening to local musicians with a nice cool beverage in hand." It’s always a good idea to try the local food whenever you’re traveling, but sometimes that can mean trading a full stomach for a peculiar experience. Luckily, you won’t have that problem in Mérida where the local food is crazy delicious. From panuchos and salbutes, sopa de lima (lime soup) and of course, tacos, you can’t go wrong with the traditional food here. 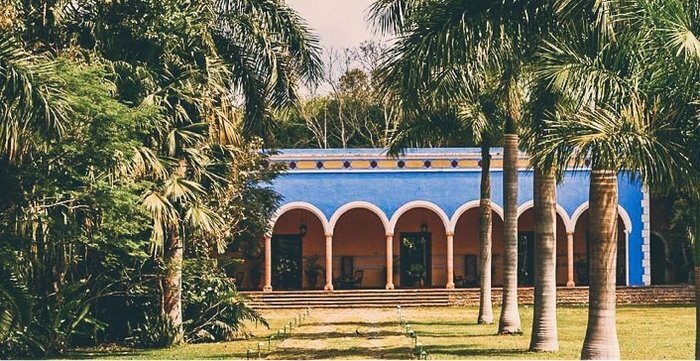 Scattered throughout the Yucatán peninsula are lavish haciendas, which functioned as Mexican plantations during the colonial era. After falling into decay for years, many of these beautiful buildings have been restored into hotels and resorts that make for a luxurious retreat. 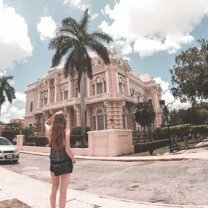 Haciendas can get a little pricey, so if you’re looking for a budget-friendly option that still lets you take advantage of the gorgeous colonial architecture, then Airbnb is your best bet. You can still take a tour of one of the historical haciendas during the day, then slip into your own little casita for the night. "I Discover to...not stay in one place because there are so many amazing, beautiful and inspiring things to see in our world!" 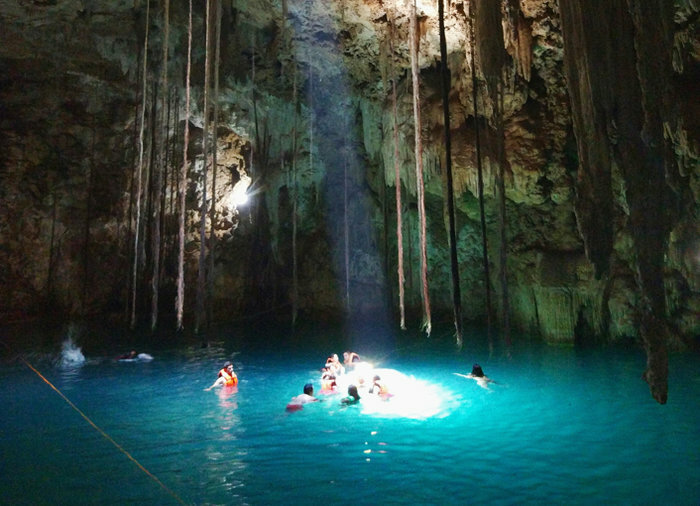 "One of the best experiences I've had while in Mérida was swimming in the cenotes. 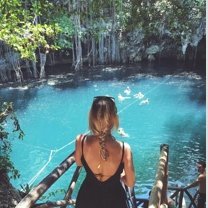 Imagine you're swimming in a cave surrounded by stalactites and stalagmites and you still have the chance to swim under a jungle-framed sky and look at the amazing emerald and turquoise shades on the water. It’s just magical!"